Tropical house legend Sigala hangs out with our very own Roman Kemp. 6. 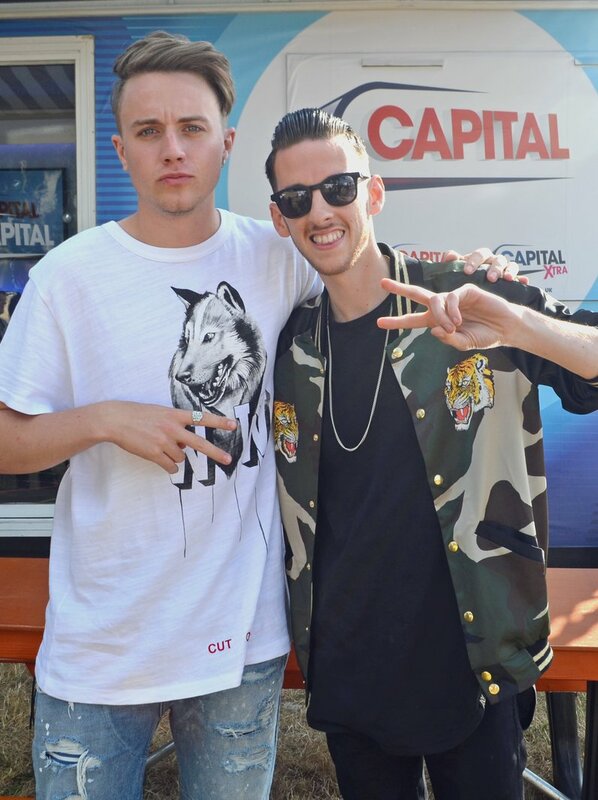 Tropical house legend Sigala hangs out with our very own Roman Kemp.